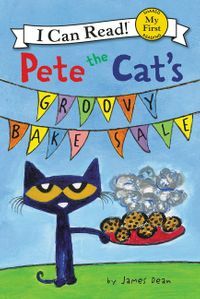 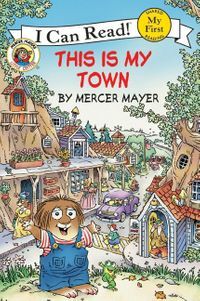 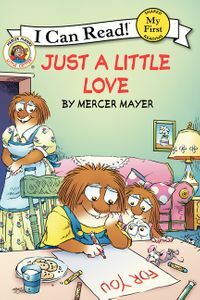 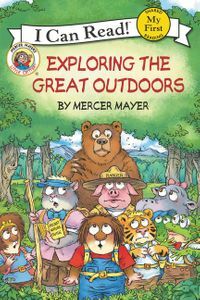 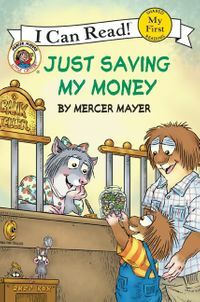 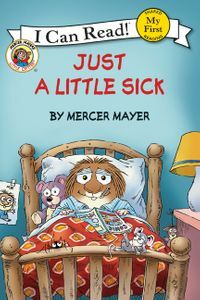 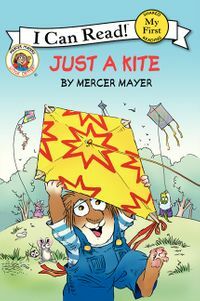 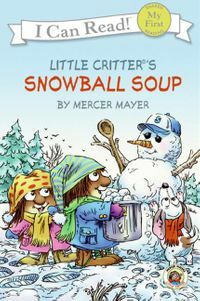 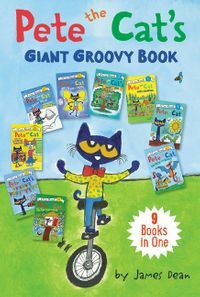 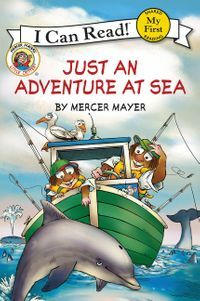 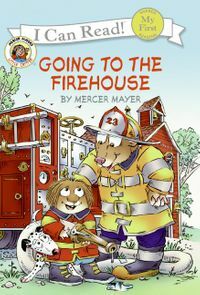 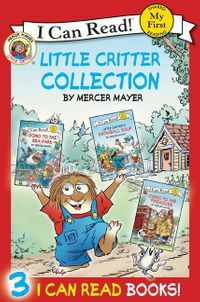 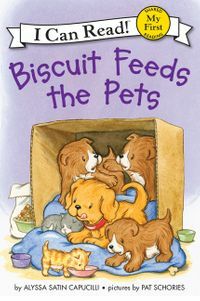 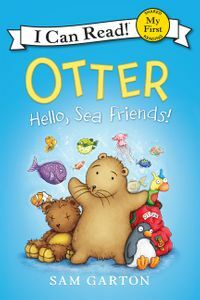 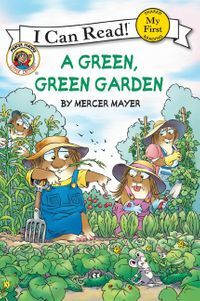 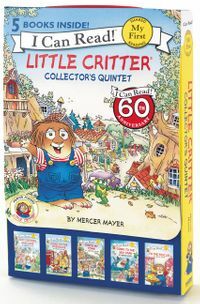 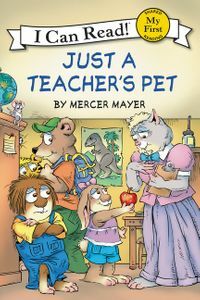 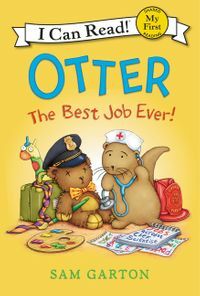 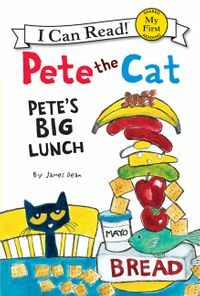 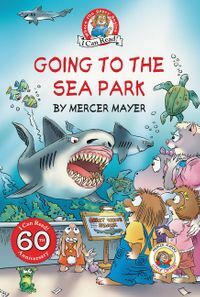 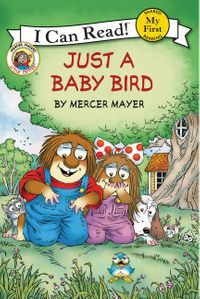 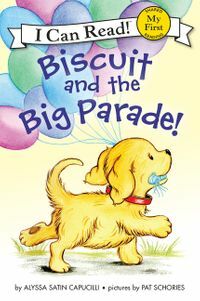 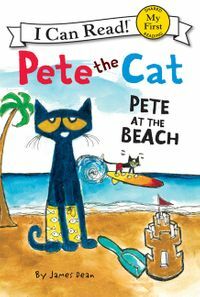 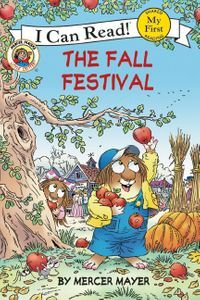 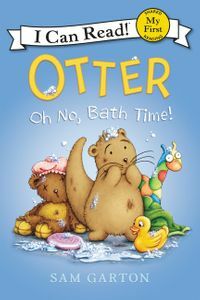 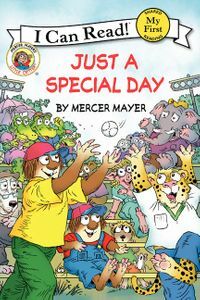 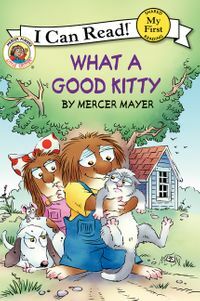 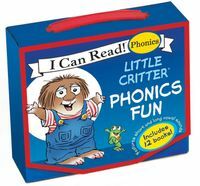 Join Mercer Mayer’s classic and beloved character, Little Critter®, as he hosts a pet fair at school. 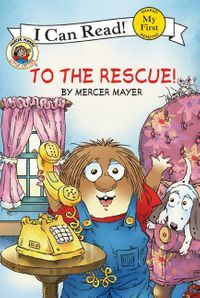 There are animals big and small, furry and feathery, and they all need new homes. 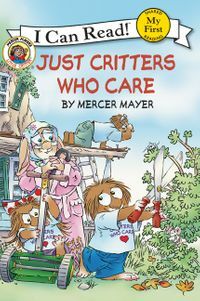 With so many new pets in sight, Little Critter just might want one too! 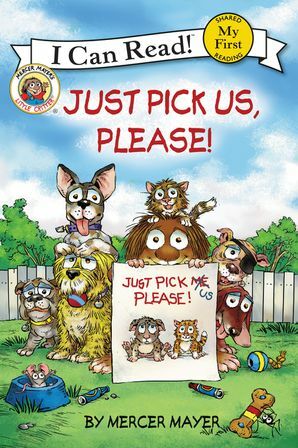 Little Critter: Just Pick Us, Please! 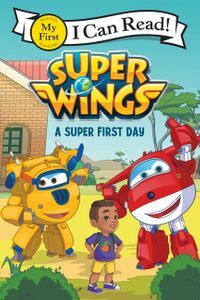 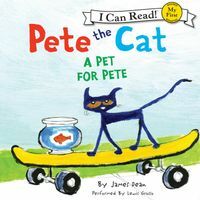 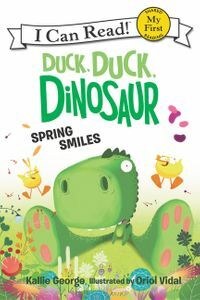 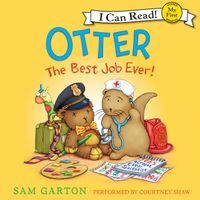 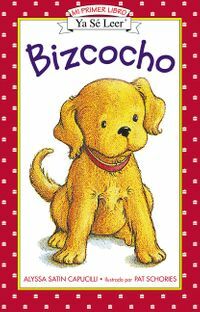 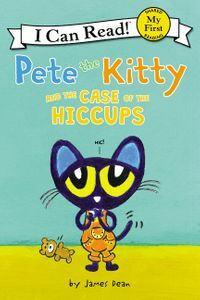 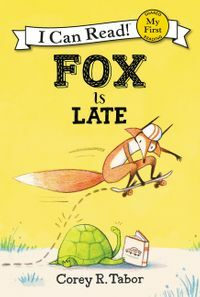 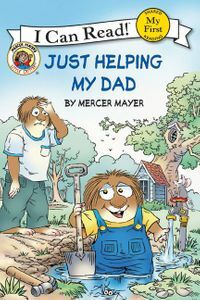 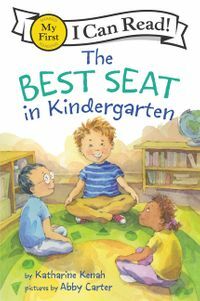 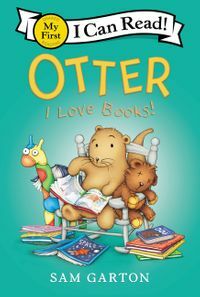 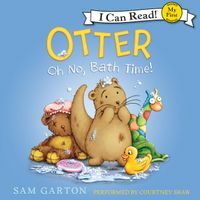 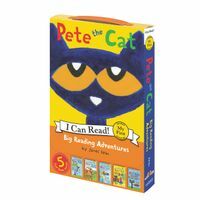 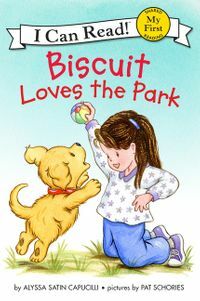 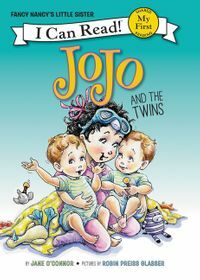 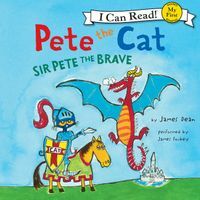 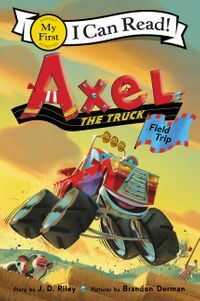 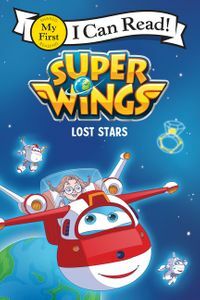 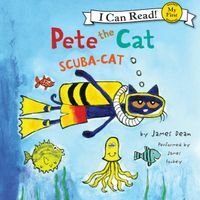 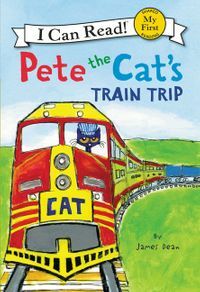 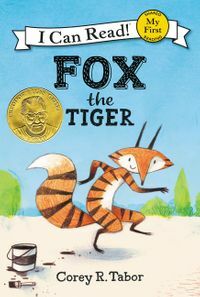 is a My First I Can Read book, which means it’s perfect for shared reading with a child.